Too many Californians are still driving and dialing. 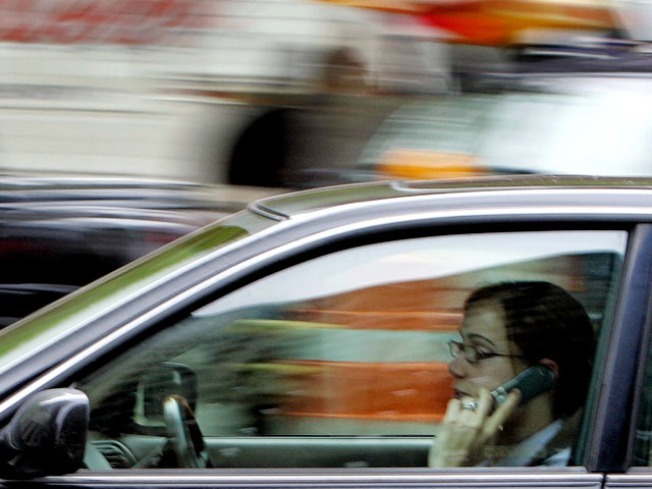 Thursday marked the second anniversary of the state law that bans the use of handheld cell phones by all motorists. But too many drivers continue to break the law. "And they are either being cited or becoming a grim statistic", according to the CHP. Distracted drivers on cell phones caused more than 1200 traffic collisions throughout the state, since the hands-free law went into effect July 1, 2008. 16 people died in those crashes. More than 850 victims were hurt. And CHP officers handed out some 244,000 citations to cell phone violators . Cell phone violators face a $20 fine for the first offense andd $50 for the second. It's also illegal to "text while driving" in California. The CHP warns drivers that "even a moment of inattention can have disastrous consequences".